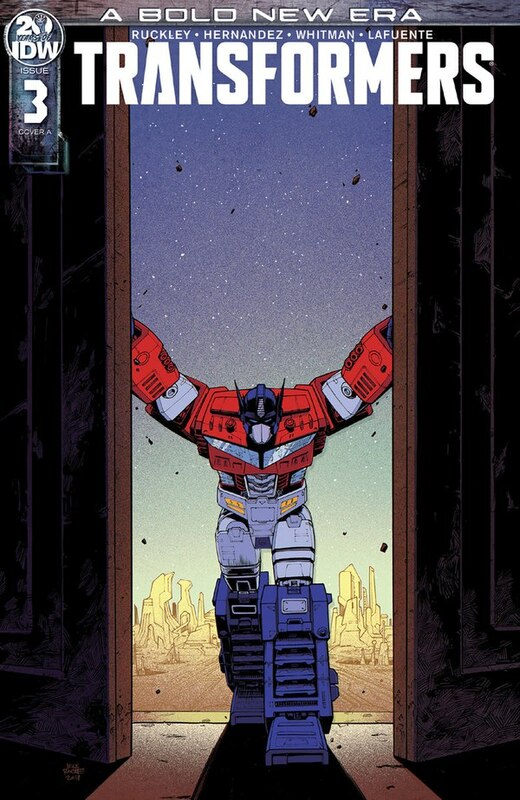 The uncertainty is over! 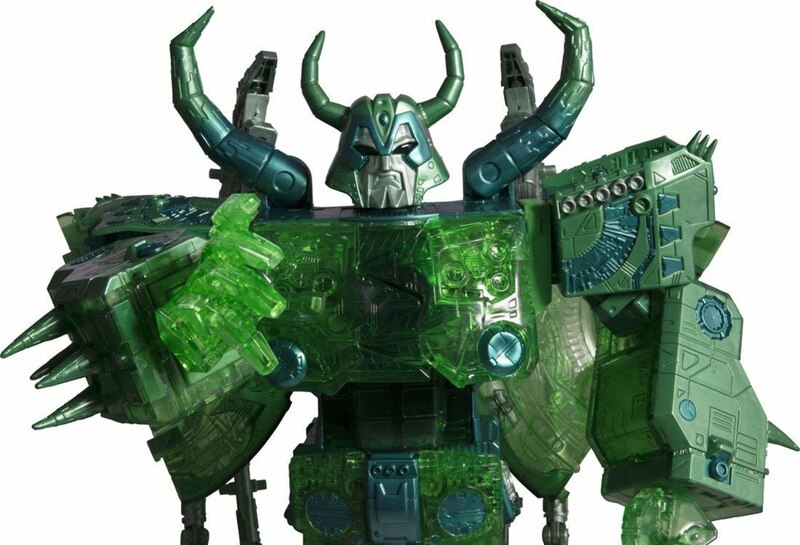 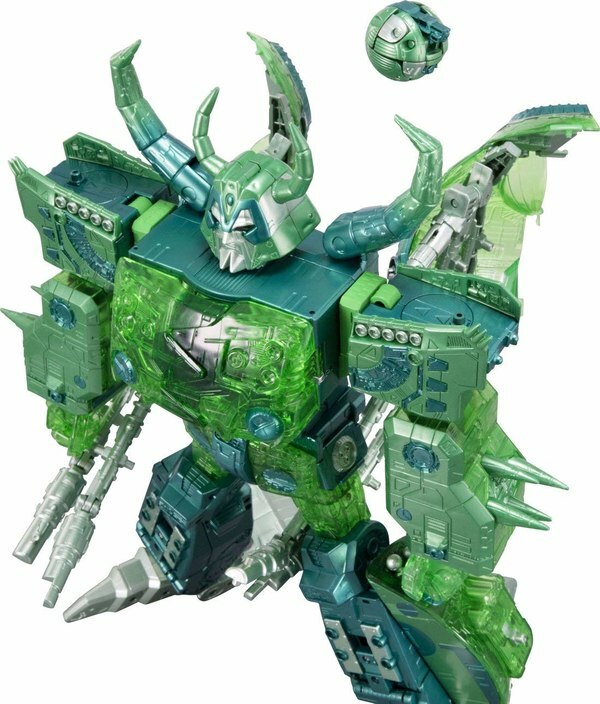 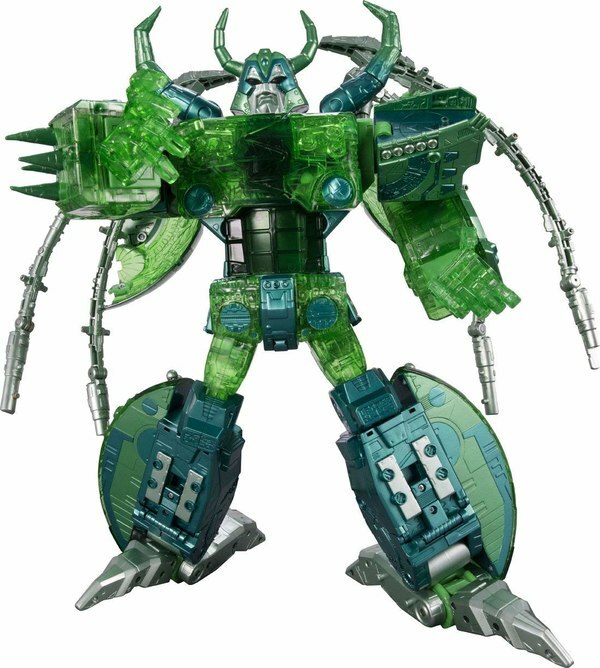 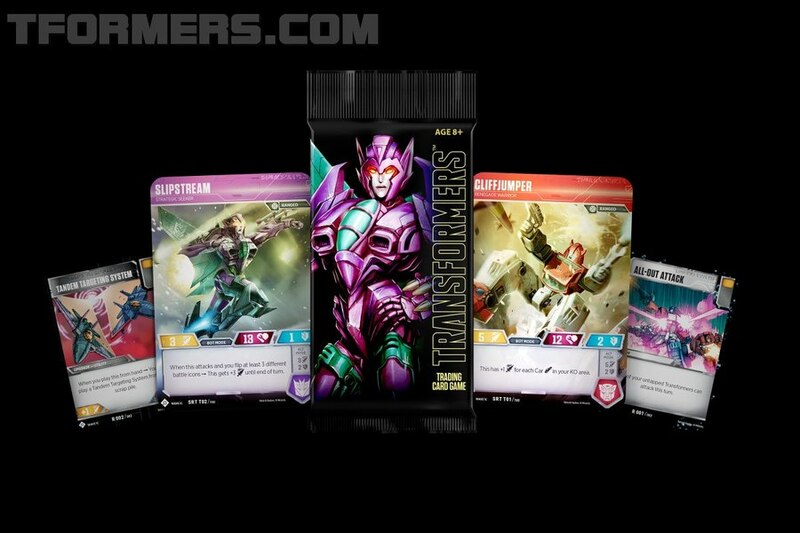 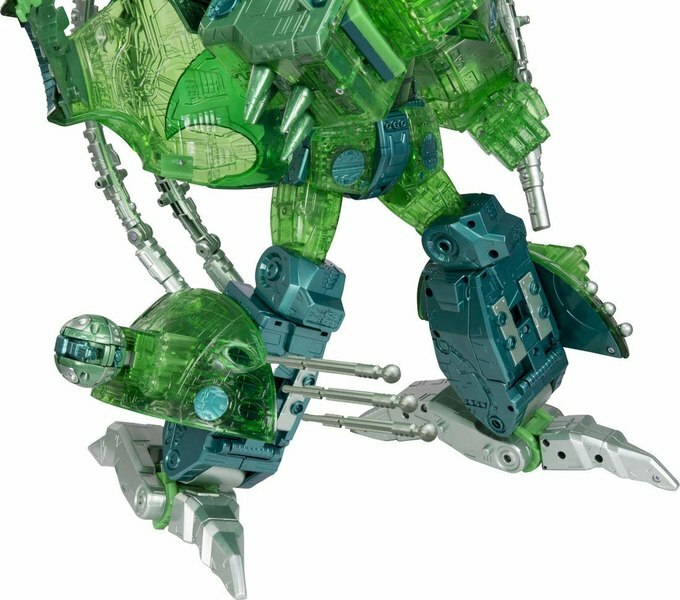 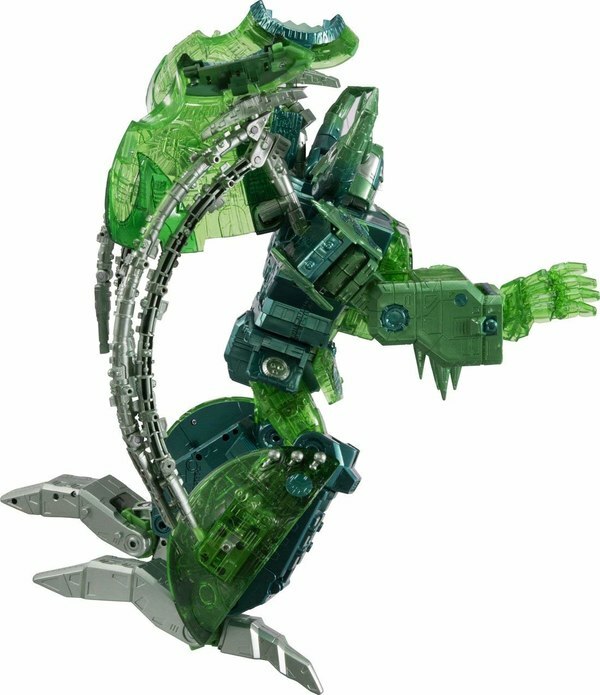 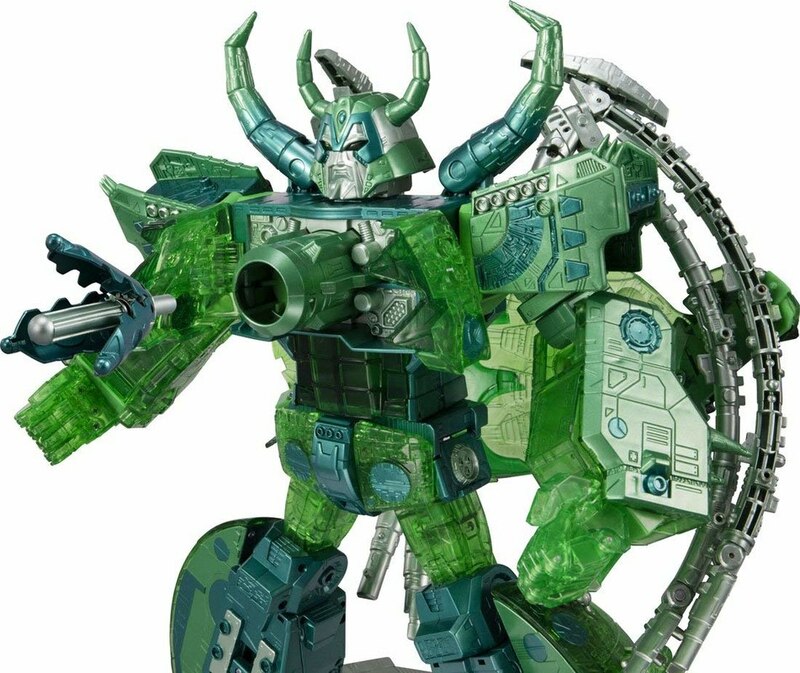 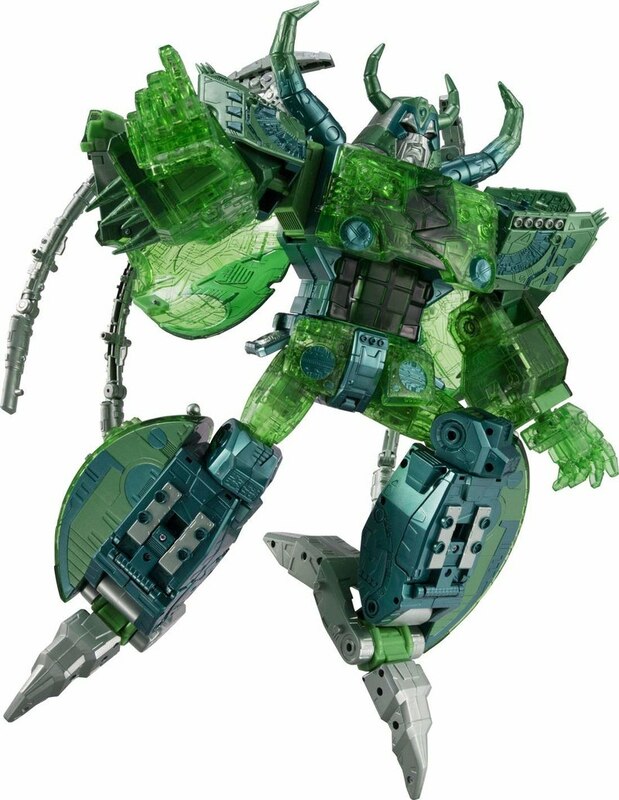 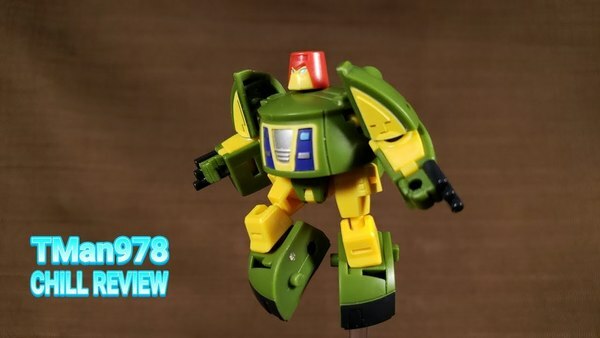 As usual, the early leaked vendor listings for December's TakaraTomy Transformers offerings were proved correct, and the Encore Unicron coming at the end of the year will be in green deco representing the appearance of the Mini-Con-formed Unicron duplicate from the late part of Transformers Armada. 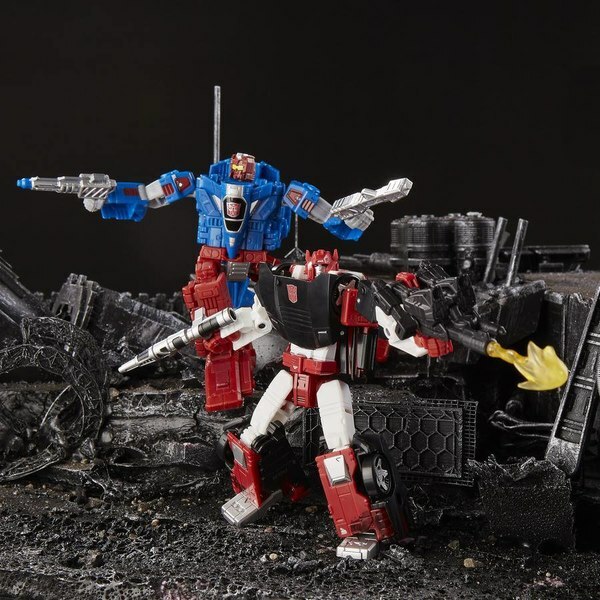 Images appeared on an Amazon Japan listing overnight, and while the listing has since been pulled, Autobase Aichi was able to preserve the photos, which we now have mirrored below. 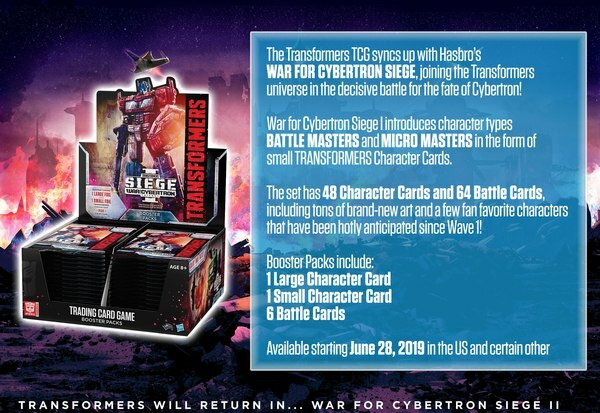 While this is very much based on the "Unicron of Light", the deco is quite distinctly different from the lucky draw prize fifteen years ago. 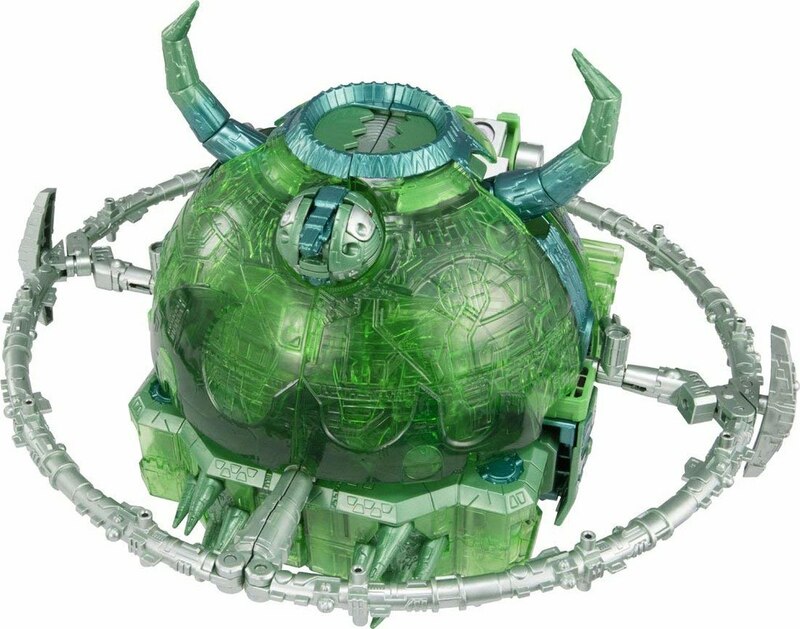 Much more of the toy is now green, with the greens all being deeper and richer. 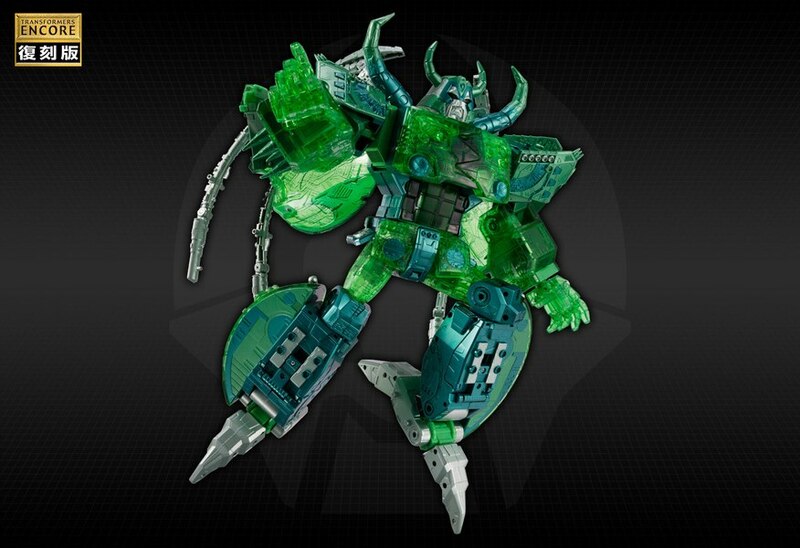 As well, more clear plastic has been added to simulate the effect of "glowing." 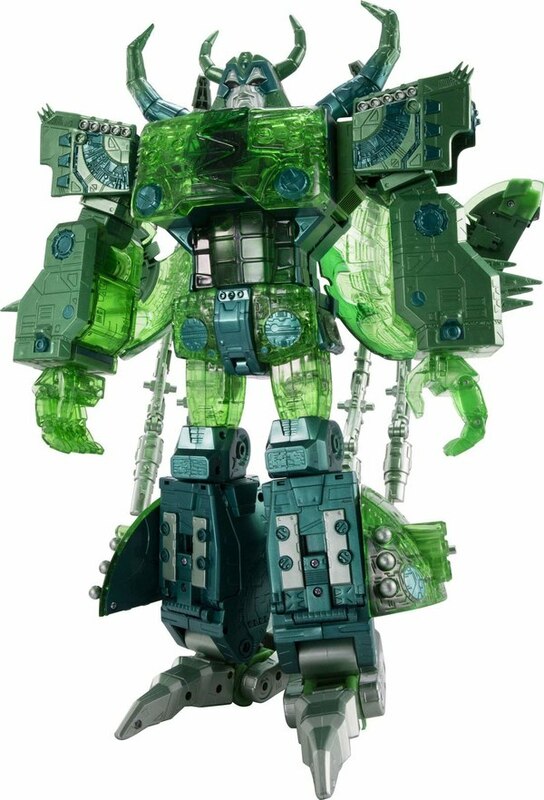 The result is a toy that both well captures the spirit of its reference point, bringing a representation of that moment from the show to reach for many more fans, while still keeping the original giveaway prize unique and special. 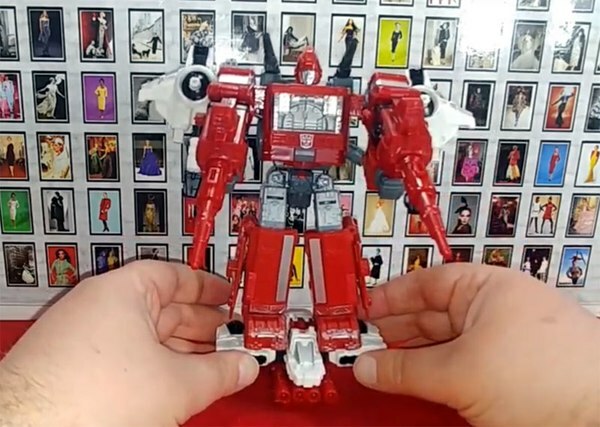 Whether that's ultimately worth a couple hundred dollars to you to add to your collection isn't for us to say, but we think TakaraTomy is making a compelling argument here. 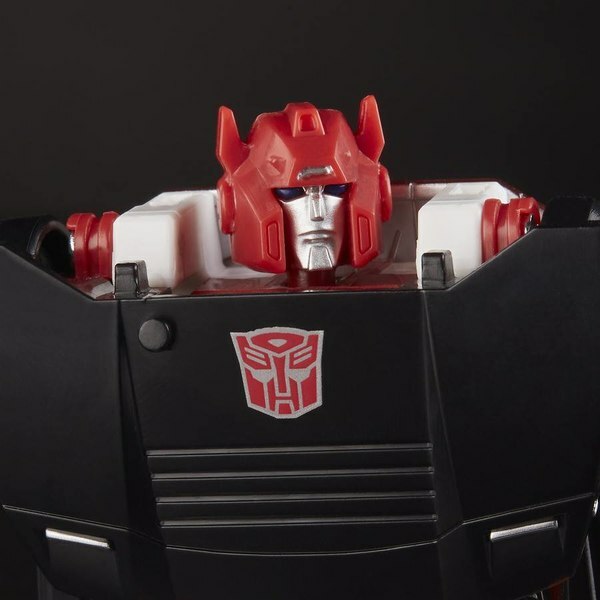 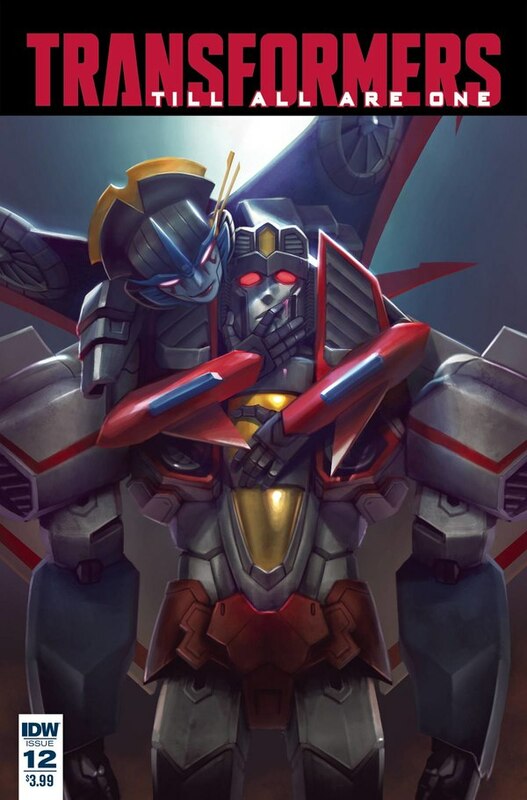 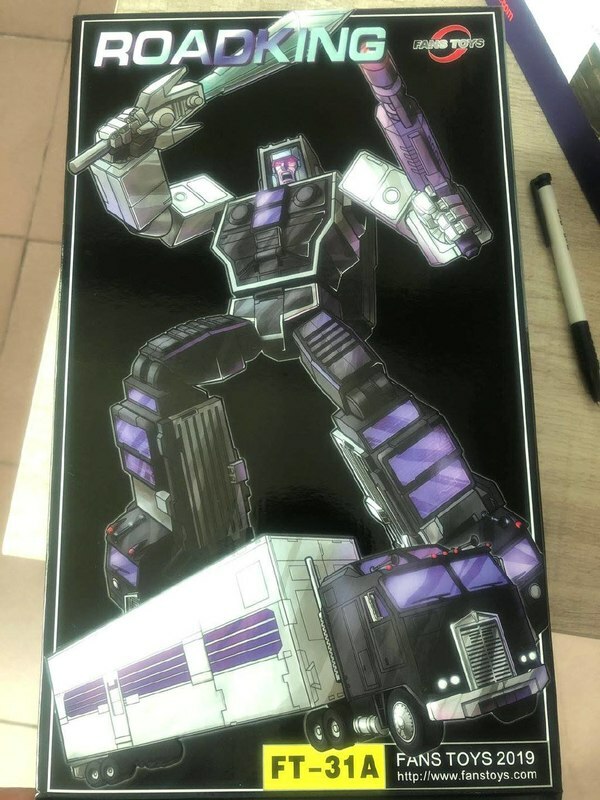 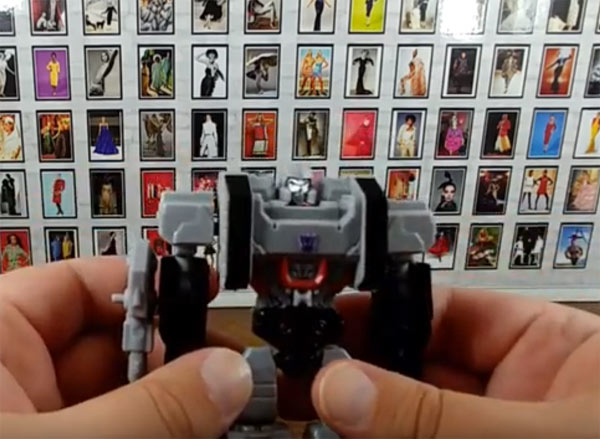 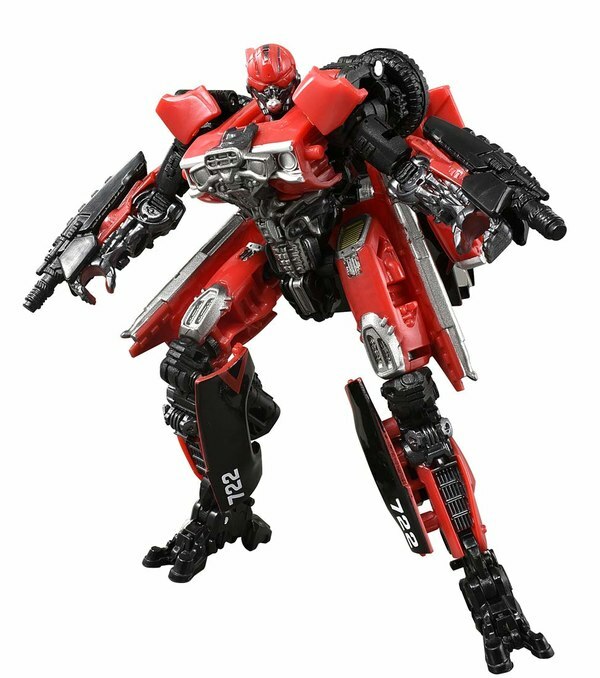 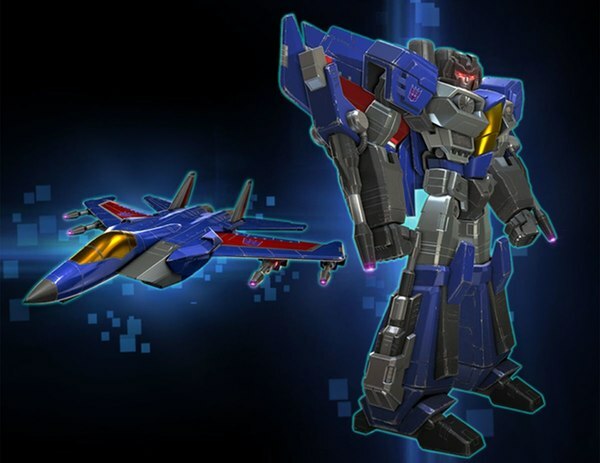 TakaraTomy Transformers Products Coming Decmber 2018 And Early 2019 - MP Megatron, Unicron, More!